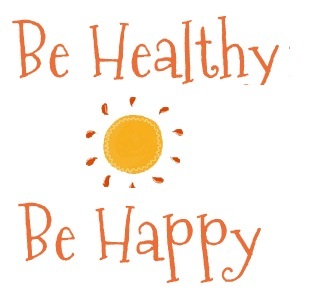 When people get older, daily activities that were once easy for them can become increasingly difficult. Age is an enemy when you have aching joints and weak muscles, as these make going up and down stairs or simply getting in and out of a bathtub very hard. If you have an elderly parent that wants to maintain their independence even though they are not able to do the things that once came easily to them, consider incorporating a few of the following ideas into their home to ensure that your parent can be as safe as possible at all times. Unfortunately, it is quite common for elderly individuals to slip and fall accidentally from time to time. When this happens, your parent could be lying on the floor in agony until you or someone else comes to their home to check on them. A great way to avoid this horrific situation from occurring is to invest in a personal emergency response system for your parent. A personal emergency response system is a device that is worn as a necklace or wristband that has a button built onto it that can be depressed when your parents find themselves in an emergency when they are at home or working in their yard on their own. As soon as the button is depressed, emergency crews will be alerted that there is a crisis at your parent’s home and will be dispatched to the scene right away. This means that your parent will only be waiting minutes for the help that they need. A common place that slip and fall incidents occur in a home is on the stairs. If your parent’s home has multiple levels in it, having a stair lift installed can help them be able to get up and down the stairs without risking a fall. The stair lift will not cause any damage to the home and can be used even when the power goes out. There are times when elderly individuals forget they are cooking something on the stove and end up causing a house fire. Having a home security system installed in your parent’s home will ensure that the authorities can be contacted when needed to ensure that your parent’s home does not actually burn down or that they can get help right away if someone breaks into their home. Another common place for slips to happen is the bathroom. Consider removing your parent’s old tub or shower and having a walk-in tub installed. The walk-in tub is much safer to use because it does not require your parent to lift their foot high into the air like a traditional tub does. You could also have grab bars installed near the toilet so that your parent can easily get off of the commode when needed. Taking the time to make these changes for your aging parent will ensure that they are able to live on their own for as long as possible while still remaining safe and sound in their own home. 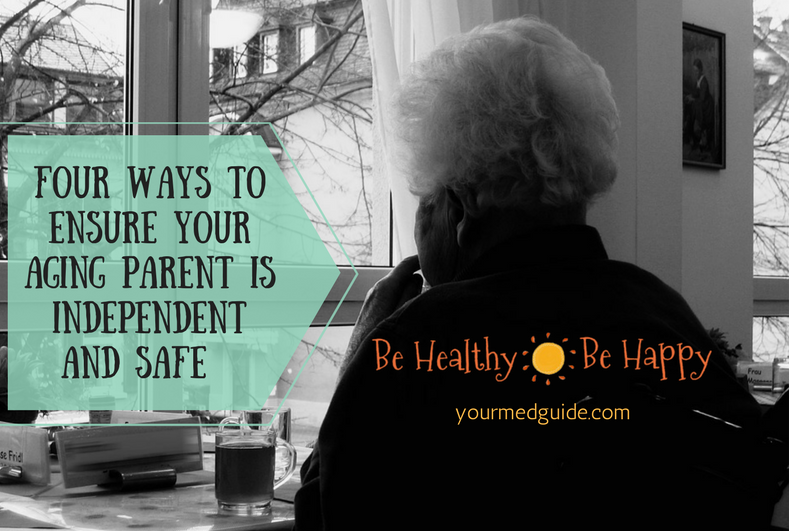 These changes will give you peace of mind that your parent can take care of themselves for a little bit longer and help them to feel independent and like they are not burdening you or your family. Many of these changes can be made over the course of a few days to allow your parent to start living a safer life as soon as possible. After all, who doesn’t love being independent?